The Infinity Status Single Mono Basin Mixer T6002 is manufactured from solid brass with a stunning chrome finish and comes complete with 350mm flexible stainless steel tails for easy fitting and a slotted push button waste. 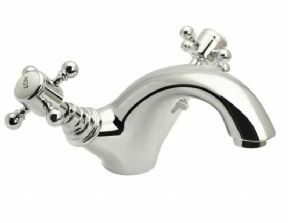 We sell a selection of unslotted basin wastes too that can be used with this tap for basins without overflows. This tap will fit any standard single 35mm hole basin and features a traditional brass cartridge providing a durable, drip free experience for years to come together with a 10 year manufacturer guarantee as standard. 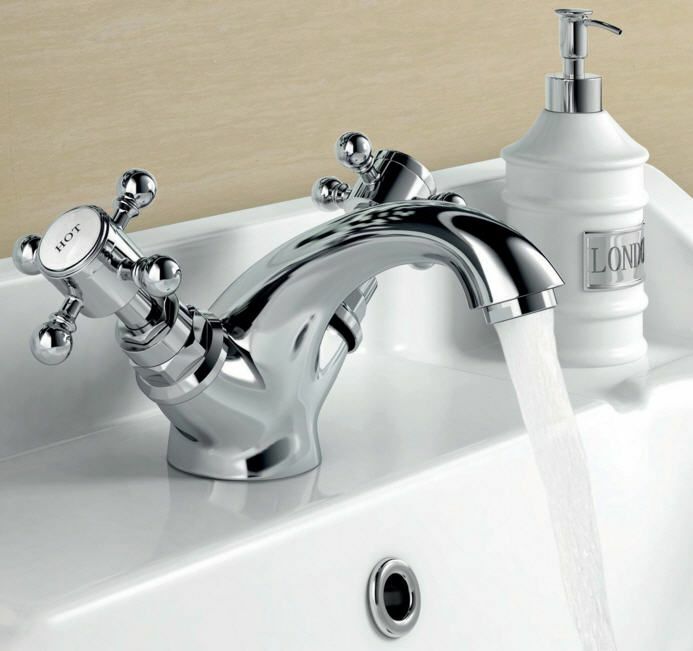 Flow Rate: 0.5 bar at 14.4 litres/min, 1 bar at 20.5 litres/min, 3 bar at 36.2 litres/min.